Much needed rain has arrived. Temps lower and humidity leaving for the weekend. 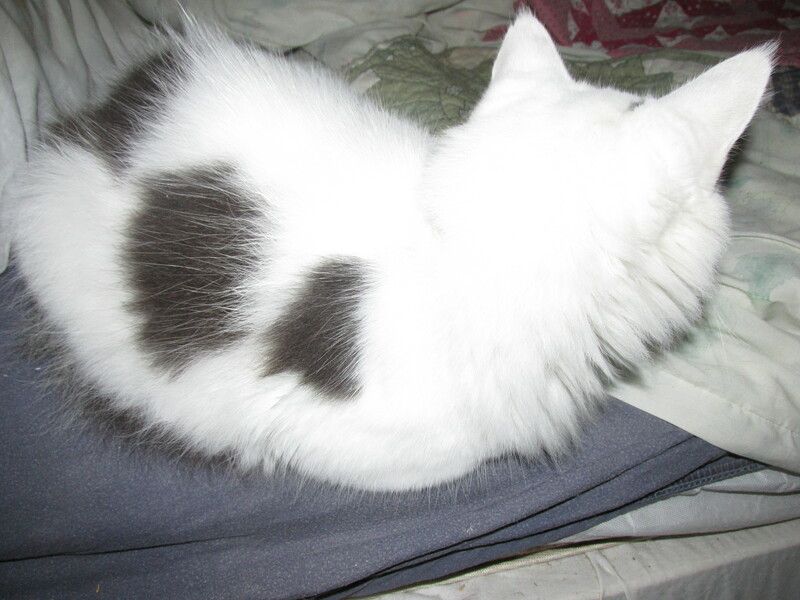 I have been wanting another white cat and thought that this summer I would really start actively looking. I follow Northampton Vets on Facebook and last week there was a posting about a mostly white cat that needed a home. I sent and e-mail and Cosmo is now here. Lots of effort went into rehoming Cosmo, from his original owner who took extraordinary care of him to Genevieve who brought him here and Northampton Vets who took such loving care of him, I thank them all so much. 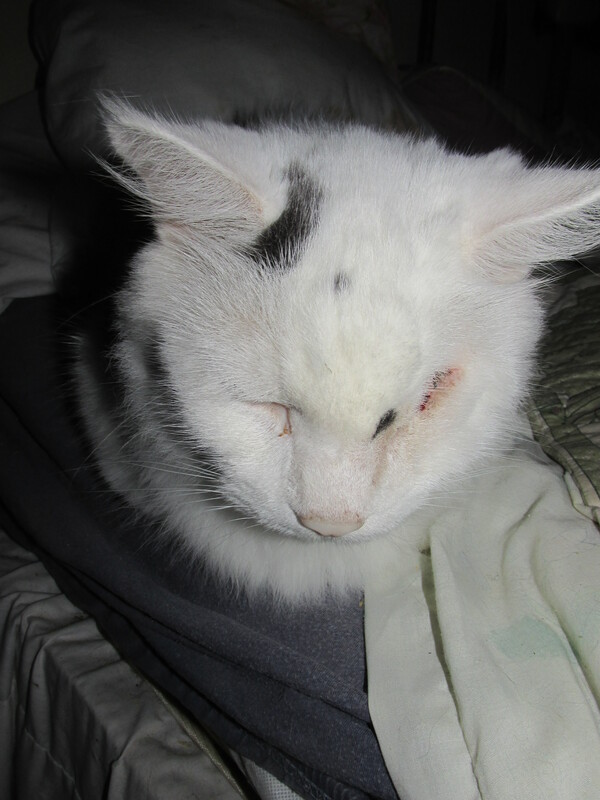 He has had an eye removed, he could never see out of it and it was troublesome and some dental work done by the clinic. He is approximately 8 years old and a very big cat. He cried most of the night last night missing his family and in unfamiliar surroundings. It will take some time for him to be adjusted. 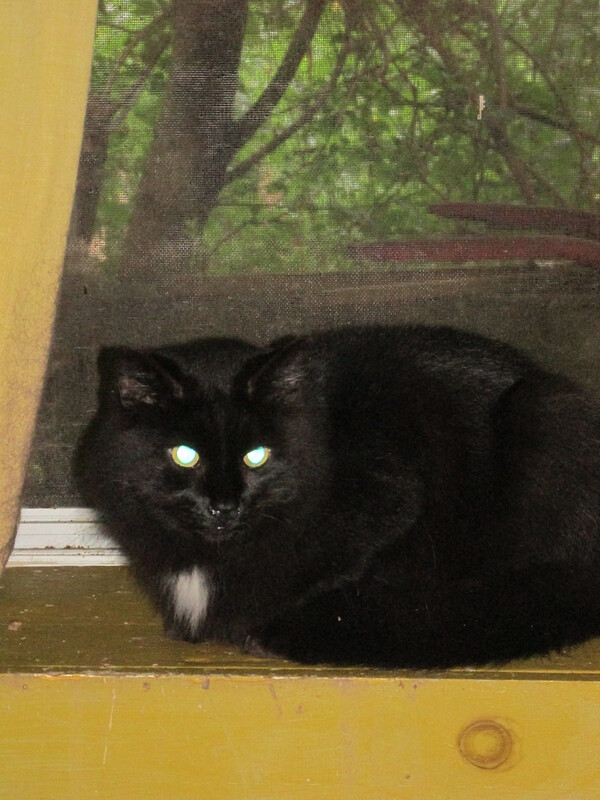 Of course the other cats are curious and Willie the meekest of the cat family wanted to come into the bedroom. 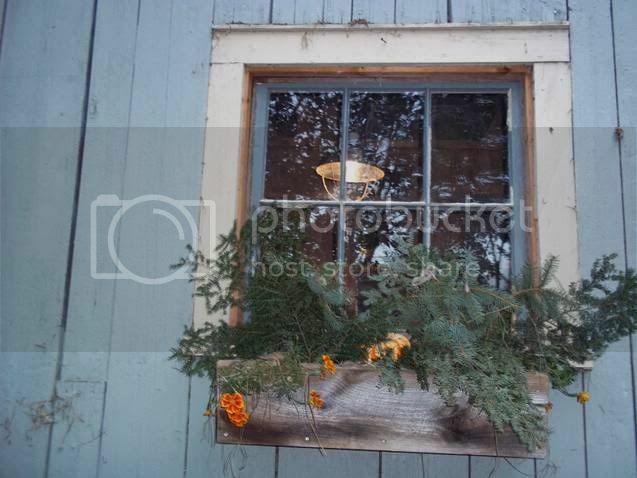 He was greeted with some loud hissing sounds and retreated to the window sill. I will slowly introduce the cats. 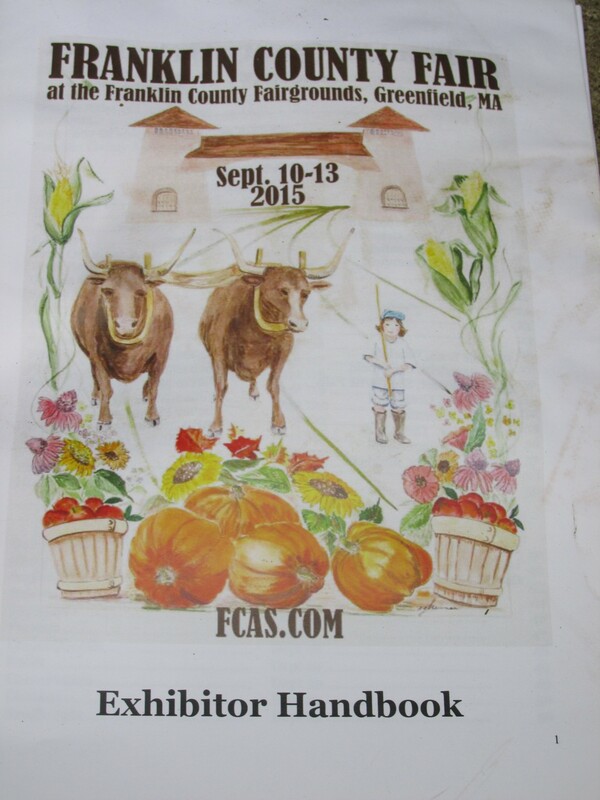 This coming weekend I am vending at this wonderful old fair. There is a craft tent there. Come visit and look for me. I have been busy making all sorts of things an I will have Christa’s Feed bags there too. I just read an article on Goldenrod Save for aches and Pains so I have decided to make a trail batch . 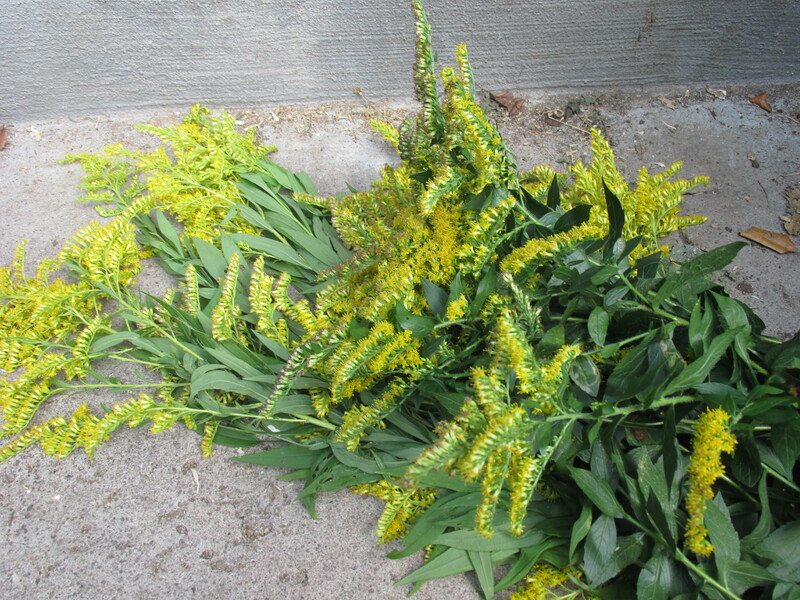 I have gathered Golden Rod , added it to a good quality olive oil and it will infuse for a month or so In the meantime I will gather and dry some goldenrod just in case the salve works well.